At Double Glazing on the Web we are committed to making it easier to get honest online guide prices for double glazing. We offer free and instant comparative quotes to ensure you get the very best prices. 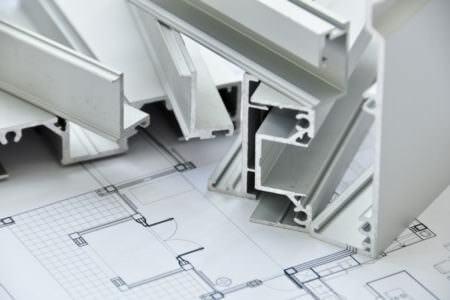 We work with companies who are experienced with both aluminium and uPVC double glazing. Free quotes from local, recommended installers. 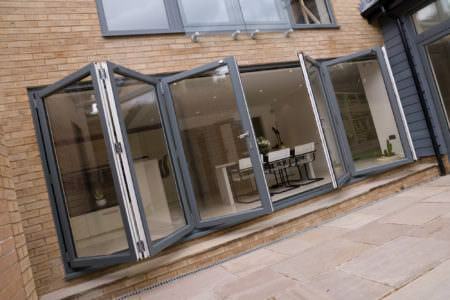 Looking for double glazing prices in Guildford? 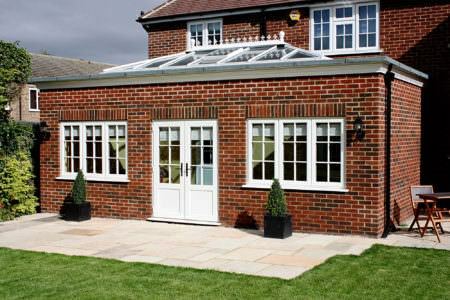 Double Glazing On The Web can provide you with instant online guide prices for windows, doors and conservatories. Our double glazing cost calculator allows you to design and build your very own double glazing quote. Simply enter your window, door, or conservatory measurements to get started. 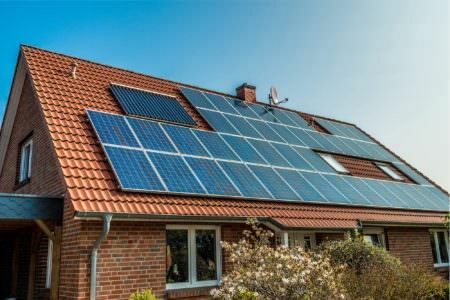 Once you have created your free online quote, you will be contacted by one of our technical experts who will offer to put you in touch with local installers. 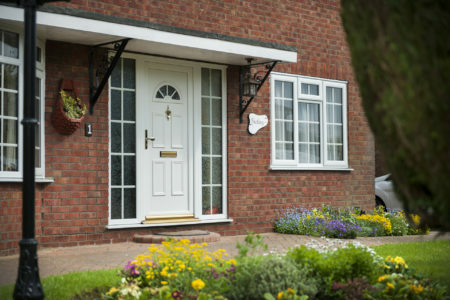 Double Glazing on the Web is committed to connecting double glazing customers in Guildford with great local double glazing companies. We only work with fully registered companies so you can be confident that you are getting the highest quality products and installations. You can compare prices from different double glazing companies in Guildford to make sure that you’re getting the absolute best cost. 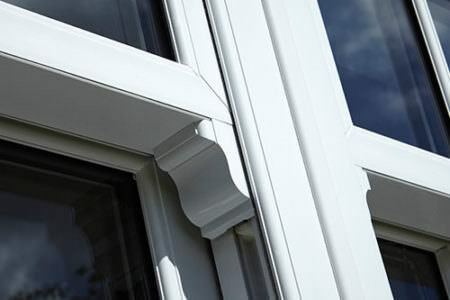 Our companies carry a huge range of both uPVC and aluminium double glazing, so you can be confident that you will find the perfect double glazing to suit your home, your tastes and your home improvement budget. When you use our pricing guide tables, our cost calculators or our online quotes, the price you receive will reflect the cost of the double glazing itself, as well as installation, surveying, a warranty, VAT and a certificate of compliance. This helps to ensure that you aren’t hit with unexpected costs later on in your installation. For those that would prefer to receive the products and install them themselves, we work with companies that offer supply only double glazing. It is important to consider, however, that installing your own windows and doors is a time-consuming and difficult task for even the most experienced of DIY enthusiasts. You also will have to deal with the administration side of things, i.e. building regulations, which your installer would normally take care of on your behalf. 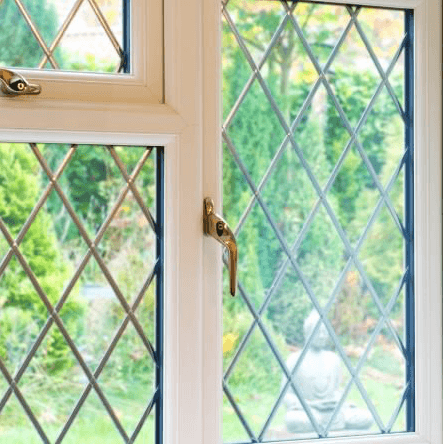 While double glazing has advanced to be highly durable and hardwearing, there may come a point where one of your windows breaks. Our installers offer repair and replacement services to have your windows looking as good as new in no time. 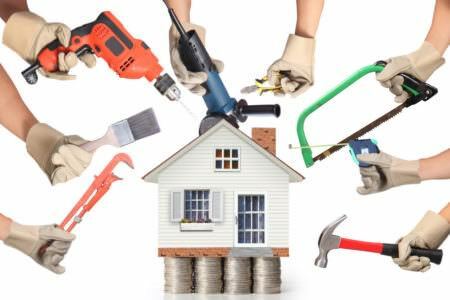 Repairs can be carried out on broken locks, internal beading, cracked and dented frames and misting windows. Sometimes however, a repair job is not appropriate and your installer will recommend you get the unit replaced. 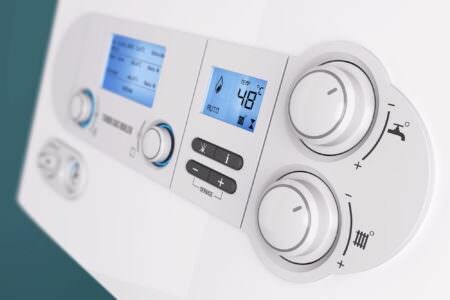 We work with honest and trustworthy companies to ensure that you will never be told that you need a replacement if a repair is a viable option. The cost of a bay window will depend on the number of panels, the size, the decorative options and the finish of the window. 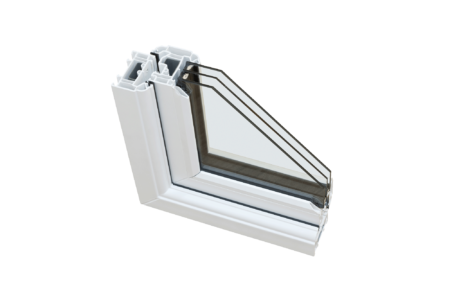 For a white, 3 panel, 2400mm x 1200mm bay window, you will pay between £1050 and £1150. For larger bay windows with more panels, this price will increase. Consult the pricing table below to see the prices for your preferred bay windows. On average a double glazed uPVC window will cost you between £350 and £400. Although, there are cheaper windows than this: a small, white casement window, for example, can cost as little as £150. For larger windows in more complicated styles, however, the cost will end up being higher. For reliable uPVC window prices online, try our double glazing prices calculator, request an online quote or check out our pricing guide tables. . Jewel Windows are experts in the installation of double glazed windows, doors and conservatories as well as roofline products. Operating out of Ashvale, Surrey, Jewel Windows have been supplying high quality products and installations for many years. 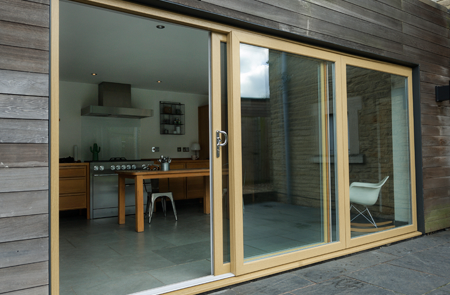 Jewel offer a wide range of double glazed products, made to the highest specifications. Jewel are certain to have products that cater to any taste. 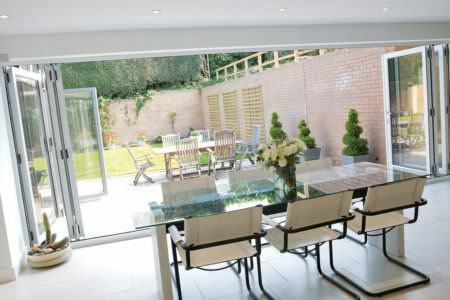 Jewel Windows pride themselves on being an honest and trustworthy company and are dedicated to providing Surrey homeowners with the absolute best double glazing. 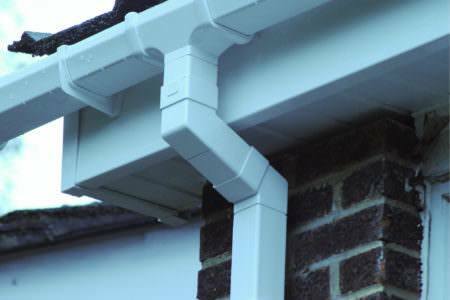 Their expert team will ensure that your needs are met and your installation is carried out smoothly and efficiently. The installers worked solidly from the moment they arrived, clearing up as they went along. I feel very secure with my new door which looks great. Very friendly company, kept me fully updated on my order. Called after fitter had left to make sure we were happy. Really liked the non pushy side of things on the first visit, and that's why I went with this company. Turned out to be a good decision and would highly recommend this company. Excellent service all round. Very polite and helpful. Product very good and good value for money. The prices given in our pricing tables, our online quotes and our costing calculators reflect the price of the window itself as well as the cost of installation. 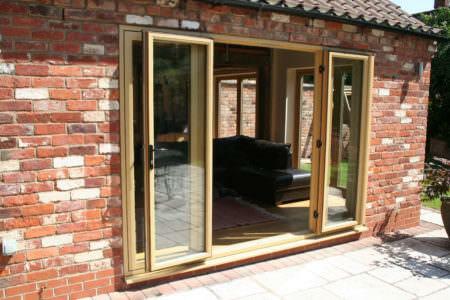 For example, a 500mm x 500mm casement window will cost between £150 and £175 including installation fees. Triple glazed windows are always more expensive than their double glazed counterparts. A triple glazed casement window will cost around £110 more than the same product with double glazing. Triple glazing is appropriate for people replacing single glazing or old double glazing as it will enhance your home’s warmth, security and soundproofing significantly. For those replacing modern double glazing, however, you may find that the benefits are not noticeable enough to justify the higher price. A new uPVC double glazed window is likely to cost between £350 and £400. 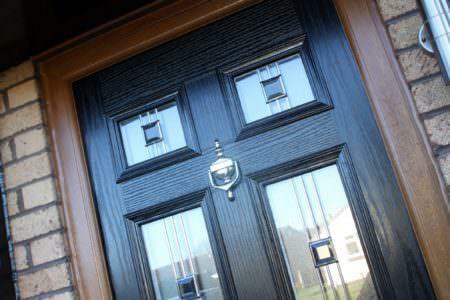 Double glazed uPVC doors generally are normally priced in the region of £600. 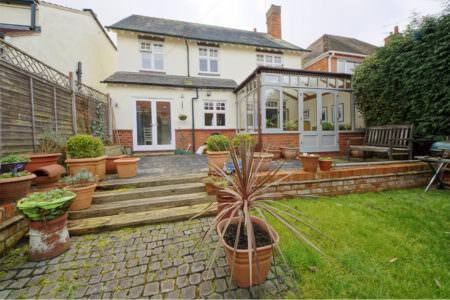 To fully double glaze a 3 bedroom semi-detached house, you are looking at £3500 to £5000. 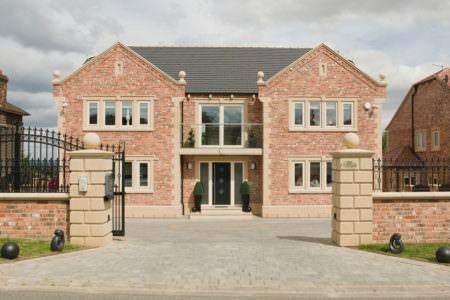 This of course depends however, on your style of double glazing. 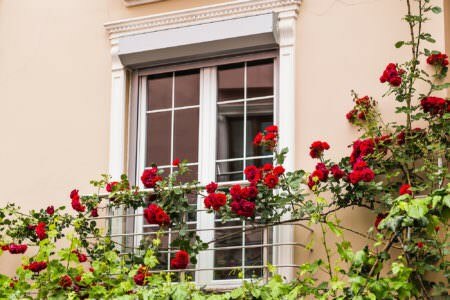 To get the best price for double glazing, make sure you have compared prices from several different double glazing companies to find the best one. 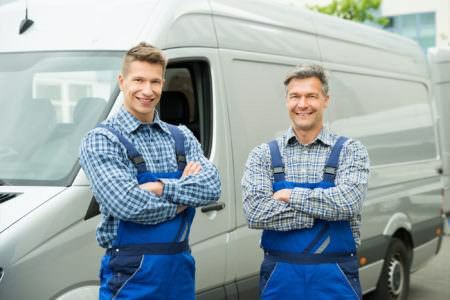 Be sceptical of any prices that seem too good to be true – it is important to make sure that your chosen company is fully registered and accredited before going ahead with your purchase. How do I use your uPVC window calculator? To use our uPVC windows cost calculator simply put in your post code and choose the specifications you want for your dream windows. When you are ready, hit submit and you will be immediately presented with prices for your windows.